Thanks dear..it was so nice of you..
Congrats on ur award and thk u sooooo much for thinking of me, sweety!!! My all time favourite, feel like having some rite now..COngrats on ur awards...nice to know more about u..
Barfi looks fantastic, congratulations on all your awards! Burfi's look marvellous! Congrats on your awards! Congarts on all the awards..Burfi looks so lovely!!! Burfi looks um..its nice to know abt you. Burfi looks yum..its nice to know abt you. thank u so much sara for passing me this award.And burfi is so nice and easy too.Normally i m not good in making sweets.Will try this one soon. 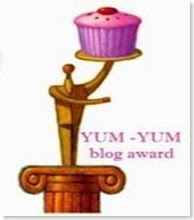 Dear EC, Parita, Nandini, Ramya, Sarah,Jyoti, Jeyashri Thanks a lot for your comments and visiting my blog guys. Thank u for stopping by and leaving a nice comments...do visit often.U too have great space filled with lots of recipe..
Burfi looks delicious & yummy!!!.. your kitchen blogs r really very nice, very good colour,attractive and earger to look for tasting but can't as i can only see. But I'm sure the taste will be very good as I an see. keep it up. Very nice colour Burfy, neatly sliced and beautiful. 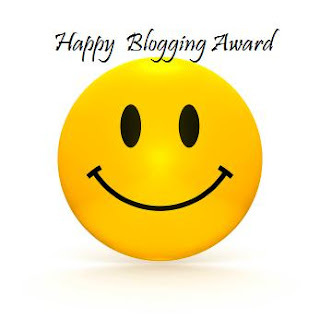 Thanks for your efforts in showing in your blog,making others to see and prepare. please keep it up, give us many more. All the very best. Do visit my blog too when time permits... & we can catch up blogging often..
Hi Sangeetha and Sandhya thanks for your valuable comments. Dear Mom n Dad Thank you for the comments you have made my bday..wih your blessings. Thanks a lot for dropping to my blog. love you. Great awards. Congrats da. And nice to your mom's lines. You are really a good daughter. 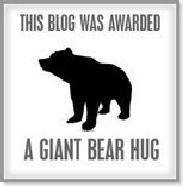 I'm accepting your award. Thank you. Finally, I get my due as a blogger. Thank you Hema and Akshay for your comments. paruppu payasam is easy and fantastic recipe. 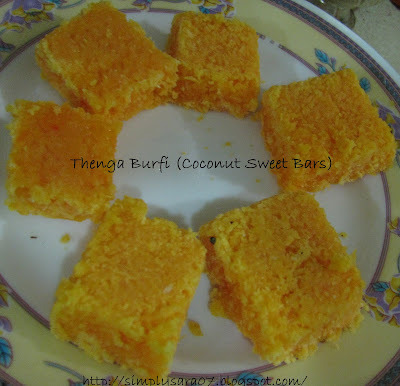 coconut burfi is also fine and easy.